One easy way to stay safe and to stay out of legal trouble is to drink responsibly. This can mean planning for a designated driver, having a local taxi company’s number handy, or simply knowing when to say when. If you are driving, there are tips to stay safe and not draw the eye of the police. Be sure every part of your car is working properly and is legal. Being pulled over for an expired registration or a busted tail light can put a quick end to the festivities, especially if you have been drinking. If you do get pulled over even after taking these precautions, there are still steps you can take to protect your rights or reduce the charges. Be aware of your right to decline a field sobriety test. If you take one, it can be used against you and may be difficult to refute. By refusing one, there are often no results to admit into court. One tip is to always be polite and respectful. Rudeness or being agitated with an officer, regardless of the circumstances, never ends well. You can politely say yes or no to questions or state that you want to speak to an attorney before answering anything. You don’t have to give a number of drinks, say where you are going, or explain why you want a lawyer. If you still end up charged, you need to secure legal help fast. If you don’t, the state may very well take your license and your pot of gold, too. By staying safe and thinking ahead, you can avoid a costly or embarrassing DUI. By remaining calm and collected, you can lessen the chance of charges and avoid unfriendly confrontation with the police during what should be a great time to let loose, especially after this rough winter. If you find yourself in legal trouble instead of relishing in being Irish for a day, contact an experienced DUI Lawyer in New Hampshire to help you protect yourself and fightyou’re your rights. 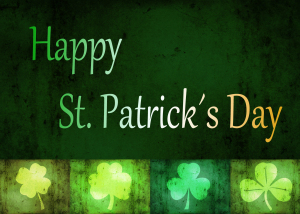 And if you are injured on St Paddy’s Day due to acareless or negligent driver–we are here to help. 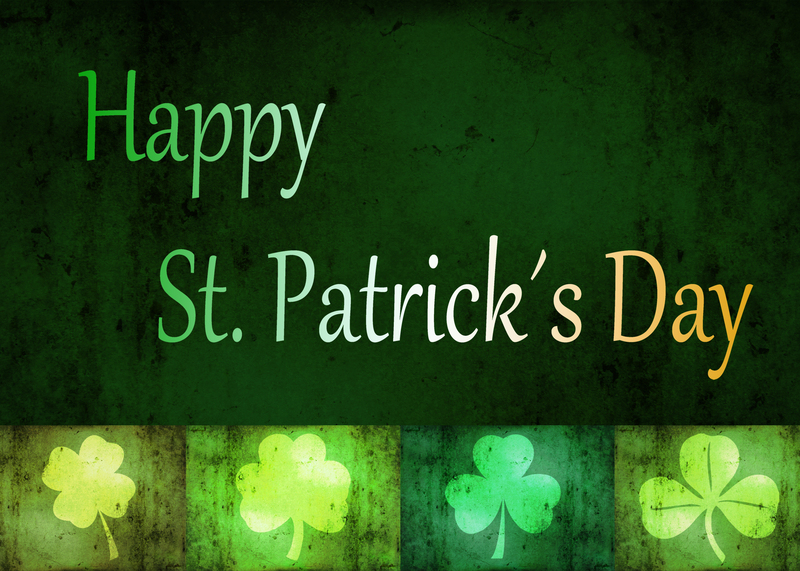 Have fun and be safe this St. Patricks Day!